Newport Beach Bail Bonds — Freedom is a call away. 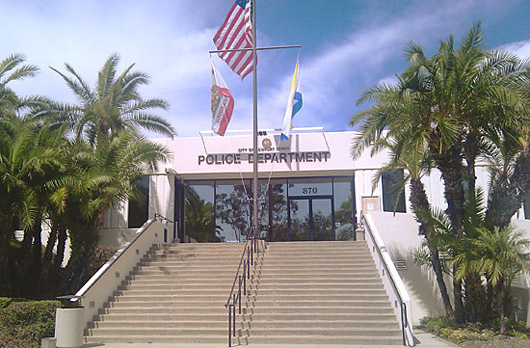 If you need immediate Newport Beach Bail Bonds information regarding a person in custody in Newport Beach Police Department or anywhere in the County of Orange please call our toll free number 1.888.622.4524 or 714.852.2152 for immediate assistance 24/7. A professional Newport Beach Bail Agent is waiting for your call. Newport Beach Bail Bonds by Call4Bail Bail Bonds, all of our clients are treated with respect and discretion. Our experienced Newport Beach Bail Agents are courteous and understand the unfortunate situation our clients endure. That’s why Call4Bail Bail Bonds offers superior service to ease the process of getting out of this situation. Always remember when searching for a bail bondsman in Newport Beach to ask if he or she is a California Licensed Bail Bondsman and if they are located in the same County where the person is detained. (Call4Bail Bail Bonds Lic # 1844999) For example if you need a bail bonds man in Newport Beach make sure your bail bondsman is located in Orange County. There is plenty of Newport Beach Bail Agents but only a few are close by the Newport Beach Police facility if you need fast and prompt response give as a try Call4Bail Bail Bonds will be there fast, a professional bail bondsman will guide you trough the process and explain your options. We always offer our special discounts to those who qualify and if needed we’ll work on a payment plan that will adjust to your budget. Click above for a direct link to the Orange County Sheriff’s Department database search, and locate an inmate.